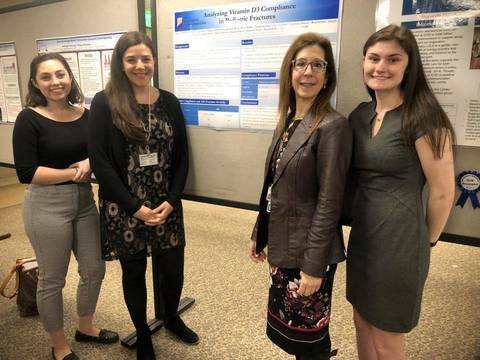 FLORHAM PARK, NJ -- High school juniors are invited to learn about careers in business and finance during a six-week program at Exploring Post 40. The post will be chartered to the Silberman College of Business at Fairleigh Dickinson University. The post will give young people an understanding of various careers in business and finance. The post will meet each Tuesday from 4-5 p.m., May 7th through June 11th at FDU’s Florham Park Campus. Topics will include entrepreneurship, innovation, using the Bloomberg Terminal, stock pitch and more. Registration is open at https://www.scoutingevent.com/358-BFDU. Limited to first 20 registrants. Fee of $33 goes to Learning for Life, the umbrella organization for Exploring. Exploring is Learning for Life’s career education program for young men and women. Exploring is based on a unique and dynamic relationship between youth and the organizations in their communities. Local community organizations initiate an Exploring program by matching their people and program resources to the interests of young people in the community. 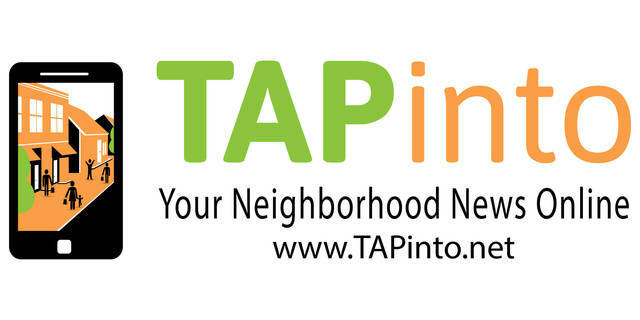 Other Exploring posts in the area focus on careers in aviation, health care, law, performing arts, police, fire and EMT. 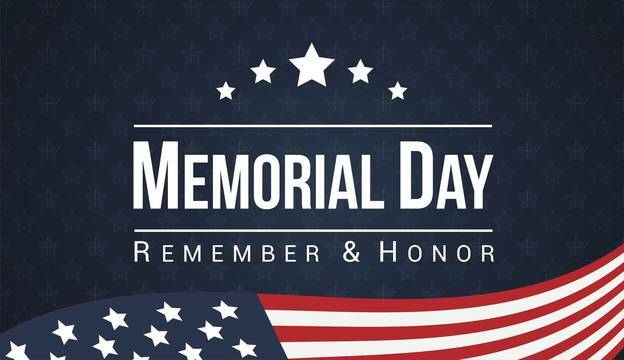 For more information, contact Membership Executive Al Thomas, al.thomas@scouting.org, 973-765-9322 x229. 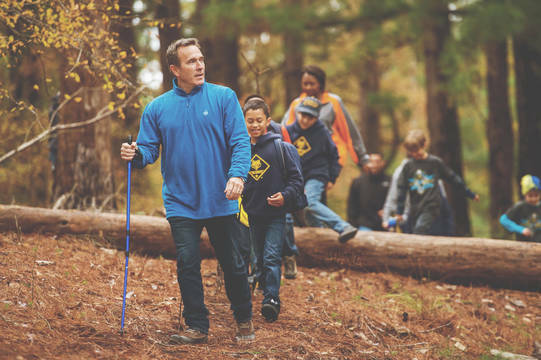 STANHOPE, NJ -- Boys and girls in grades K-4, and their parents, are invited to visit the Black River District Cub Scout Camporee on Saturday, May 4, from 3 – 5 p.m., at Mount Allamuchy Scout Reservation in Stanhope. 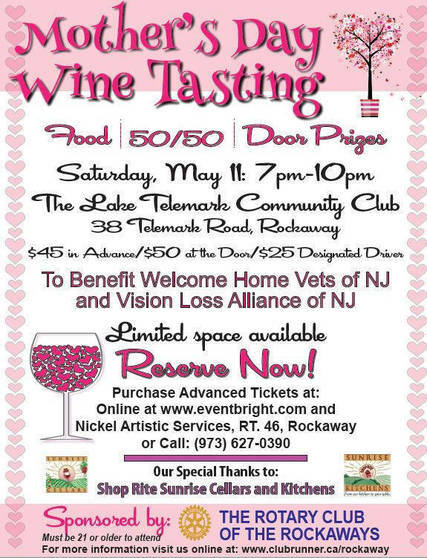 The Rotary Club of the Rockaways is hosting a Mother’s Day Wine Tasting on Saturday, May 11, with proceeds supporting two other nonprofits: Denville-based Vision Loss Alliance of New Jersey, and Welcome Home Vets of New Jersey. 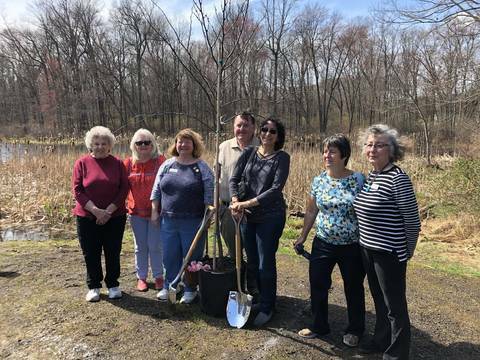 DENVILLE, NJ -- Seven women from the GFWC Woman's Club of the Denville-Rockaway Area assisted Denville's PRIDE organization as part of their Rid Litter Day campaign on Saturday, April 6. 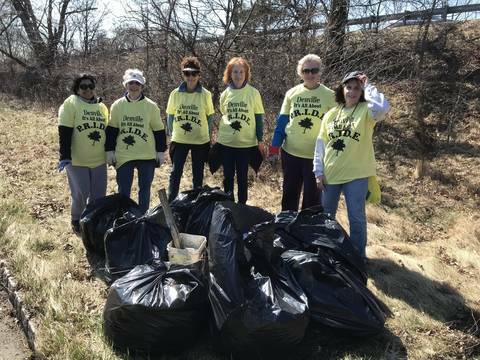 Shradddha Agarwal, Ann Weissenburger, Janet Walker, Kathy Holland, Eileen Soliman, Karen Lazur and Janice Kostyszyn collected nine bags of trash plus an assortment of metal along Morris Avenue in Denville. 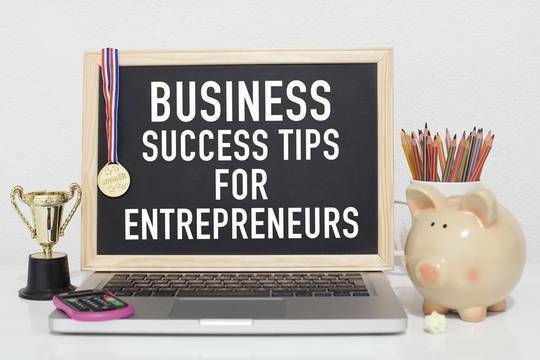 Free Workshops to Teach Startups to Go "Lean"
Entrepreneurs looking to develop their startup businesses are invited to a free Lean Startup Jumpstart Seminar. 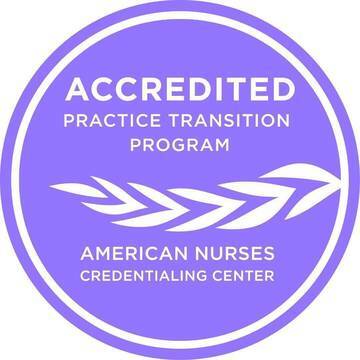 The introductory training workshop will be held April 10 at Seton Hall, April 17 at Stevens Institute of Technology, May 1 at New Jersey Institute of Technoloby and May 8 at New Jersey City University. 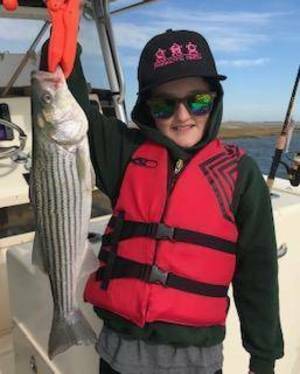 The Joey Bella Memorial Fund, Inc. will host its annual fundraisers in early July. 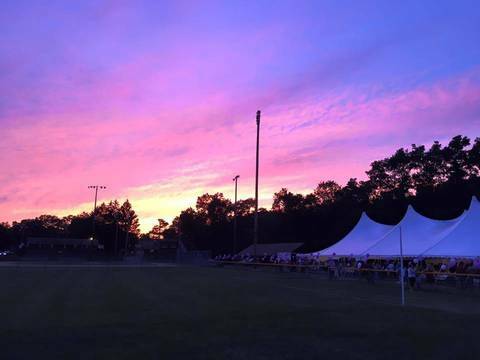 The Fund has been in existence for 30 years and has collected more than one million dollars in donations to assist nearly 60 families with children who are affected with catastrophic illnesses in Denville and surrounding areas. 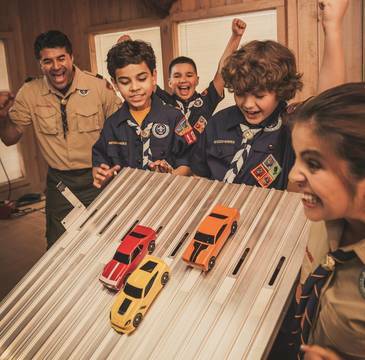 All boys and girls in grades K-5 are invited to the Cub Scout Pinewood Derby Championship for Fishawack District (eastern Morris county). 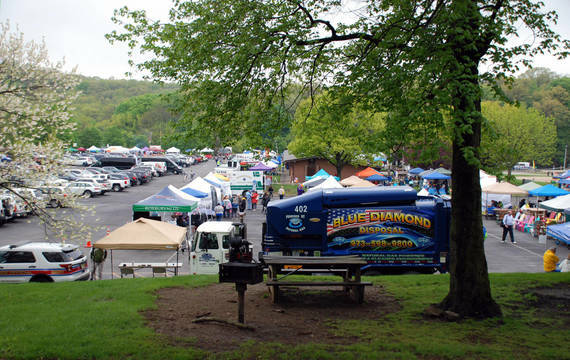 The Championship will be held on Saturday, April 6th, between 10 a.m. to 1 p.m. at Alfred Vail School, 125 Speedwell Avenue in Morris Plains.